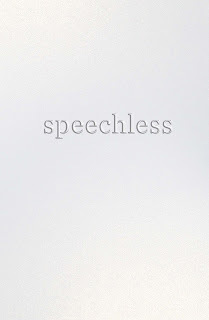 The Compulsive Reader: Speechless Giveaway! 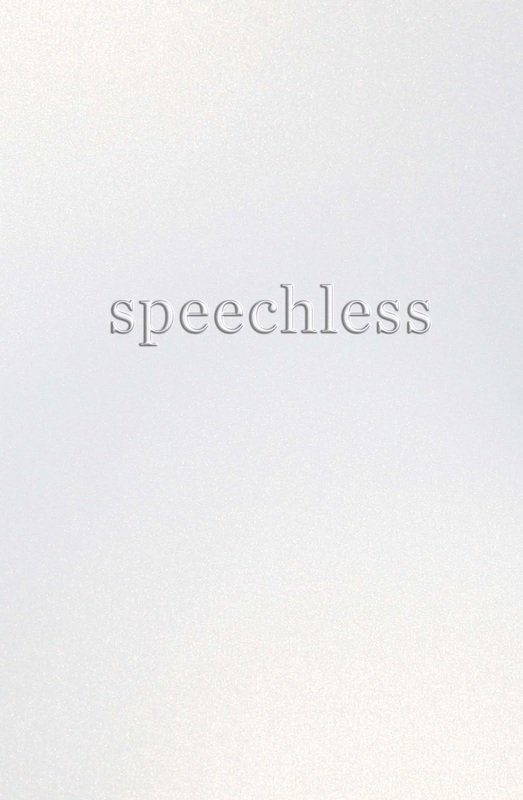 If you haven't heard about Hannah Harrington's new book, Speechless, you are missing out. Not only is Hannah a great writer, but with her newest release, her publisher HarlequinTEEN is partnering with Love is Louder. Keep reading to learn about the book, the movement, and the giveaway! If you want to learn more, check out Hannah's website, or the Speechless website. Thanks to HarlequinTEEN, I am also offering a giveaway! 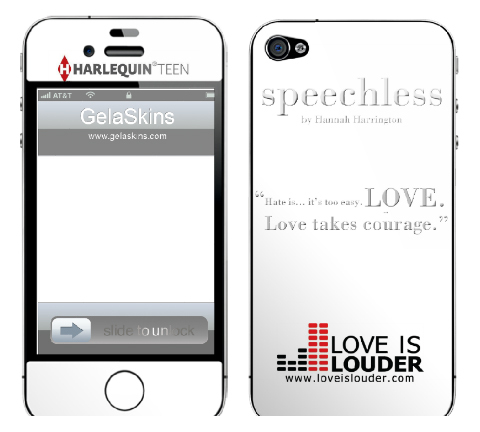 One winner will receive a copy of Speechless and a Speechless/Love is Louder phone gelskin. All you need to do to enter is fill out the form below. I really hope you'll spread the word about this book and this awesome movement! Oh, the trailer got me teary eyed!